Emulation of PlayStation 2 version. Ingrid is one of three originally characters created for Capcom's ill-fated inter-company 3d crossover fighting game, Capcom Fighting All-Stars. Though CFAS was canned, many of its gameplay systems were rolled into Ingrid's design when she was shoveled into Capcom Fighting Evolution. Rook and D.D., the other two hold overs from CFAS, have not yet resurfaced. 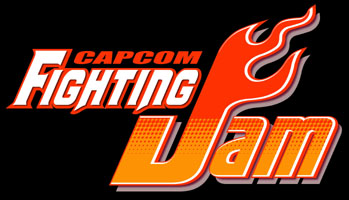 From "All Stars" to "Evolution"
Capcom Fighting All Stars: Code Holder is a cancelled game which was planned for the arcade and PS2. It was Capcom's first attempt at creating an in-house 3D fighter, after the success of their Street Fighter EX series (which was developed by Arika). 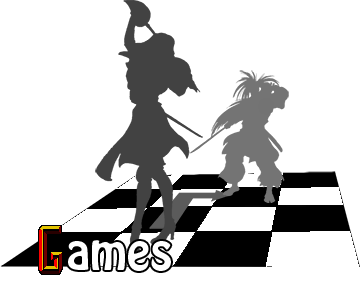 It was presented early in 2003 in beta test format, but after negative feedback from players and more months in development, the game was cancelled in August 2003. Capcom instead created a 2D game named Capcom Fighting Evolution, keeping some main ideas from the cancelled 3D game. CFAS was going to include Ryu, Chun-Li, Alex, Charlie, Mike Haggar, Poison, Batsu, Akira, Strider Hiryu, Ingrid, D.D., Rook and Death.